If I wrote a list of things my son loves, ‘Peppa Pig’ and ‘building stuff’ would both be close to the top. 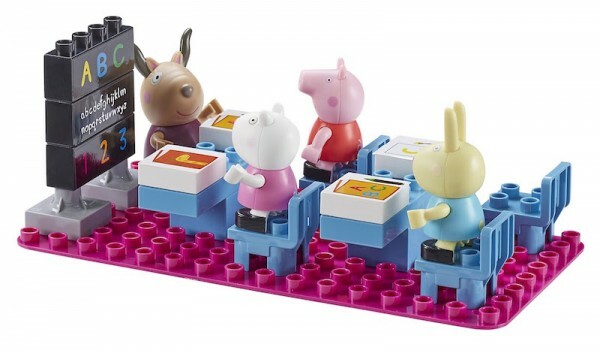 So if he had to design his own toy, the new Peppa Pig construction sets would pretty much be the result. Which does make me wish we’d thought of it first. 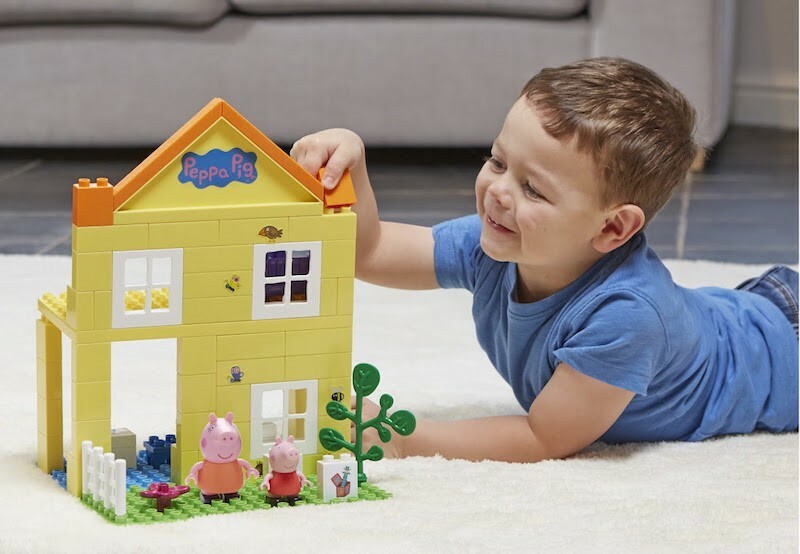 Now that we’ve seen every episode ten times, we were both really excited about the arrival of the new Peppa Pig Construction Sets and the chance to build our own Peppa stories. Available this month, the sets are like the TV show in block form – bright, fun, and with characters that you can easily use to simulate the falling on your back laughing trick (we tried). 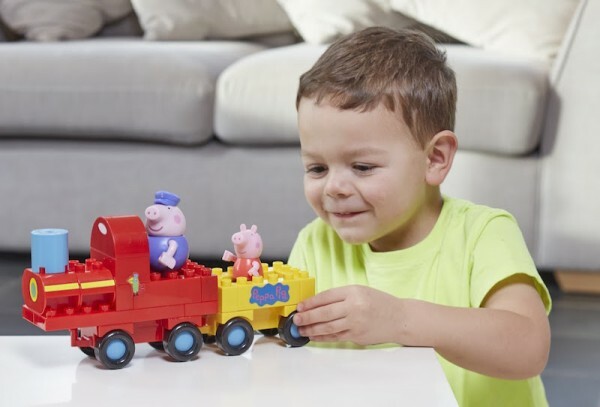 There are five different sets available – a deluxe house, a classroom, Grandpa Pig’s train, Mummy Pig’s car and a family figure pack. 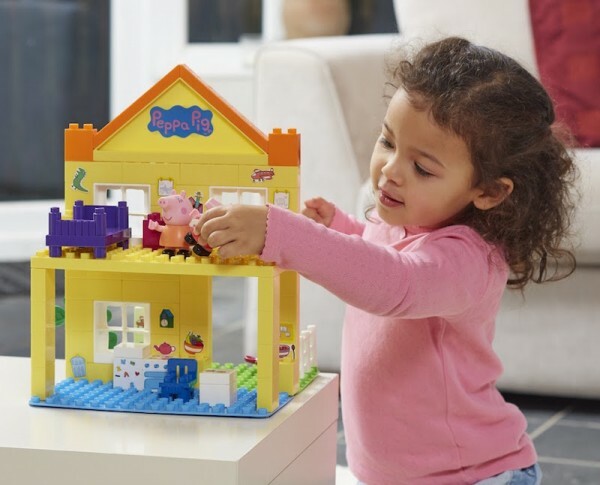 The Deluxe House Set includes a Peppa figure, a Mummy figure and 69 bricks, plus an assortment of fun stickers for your budding interior designer. I also really love the Classroom Set ($49.99), which is a great tool to help prepare your preschooler for a school environment. Best of all, the sets are compatible with Duplo, so you can use your stash at home to help pimp Peppa’s car. The sets will soon be available from all major retailers.